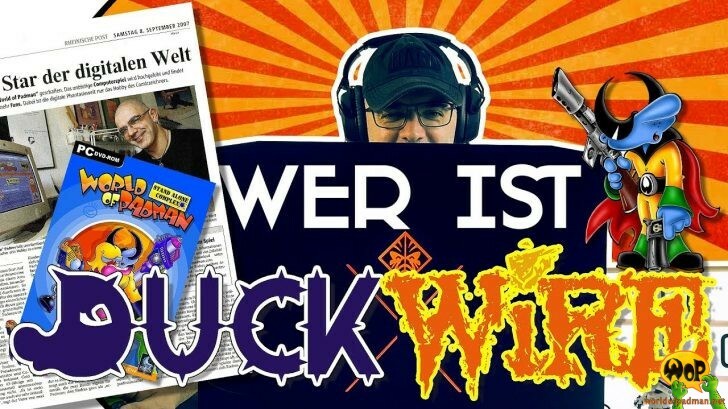 ENTE is reviving his YouTube channel DuckWire. He established it already years ago and uploaded some tutorials for the World of Padman game, as we reported here, but never continued adding further content. This seems to change now, since he started to create and to upload Let’s Plays. Most interesting, he seems to pay a little bit more attention an older games from the 90ths and 2000s. In the introduction video of the channel he is also talking a little bit about the World of Padman history, which also might be interesting for you. Check it out!